A big thanks to Katie for bringing this story to my attention. I majored in WWII History at uni, and my waist line currently majors in chocolate, so this is the perfect topic for me to discuss. Newly uncovered WWII documents reveal that the Nazis were plotting to assassinate Winston Churchill with a bomb disguised as a chocolate bar. The plan was to coat the explosives with a thin layer of dark chocolate and then package them as ‘Peter’s’ branded chocolate bars. The idea was to have them smuggled into the War Cabinet’s dining room where Churchill and other important members of parliament would often meet. The device was designed to explode seven seconds after being unwrapped, killing everyone within a few metres of the sweet and sugary impact. The theory behind this plot was to exploit the Prime Minister’s weakness for chocolate. 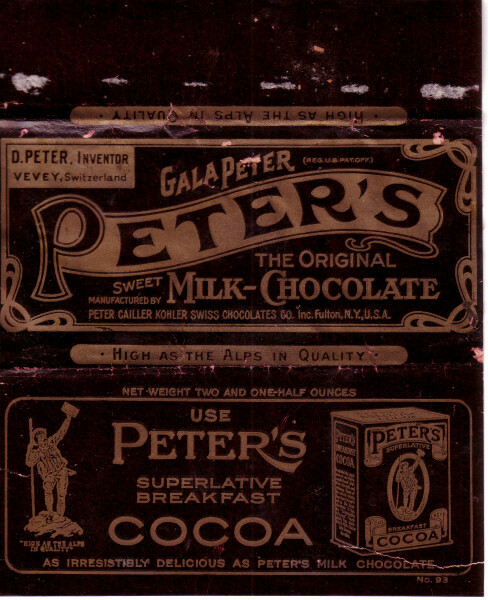 1920’s Peter’s chocolate bar wrapper. Photo courtesy of The Candy Wrapper Archive. 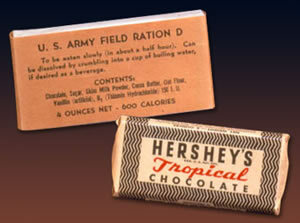 Unfortunately for the Nazis, it wasn’t just their chocolate that was foiled. 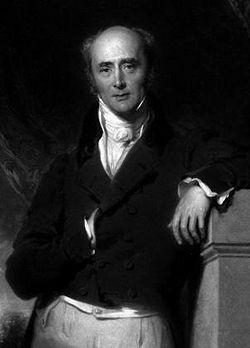 British spies discovered the plot and quickly warned one of MI5’s most senior intelligence chiefs – Lord Victor Rothschild. He proceeded to alert the nation and advised them to look out for exploding candy bars. He even had an illustrator friend, Laurence Fish, draw up pictures of the bars so he could distribute them amongst the public. Interestingly, Fish’s wife found the correspondence between her husband and Rothschild in 2009. The letter was dated May 4, 1943 and was marked ‘secret’. It detailed the German plot and supposedly included a rather poor drawing of the device by Rothschild. 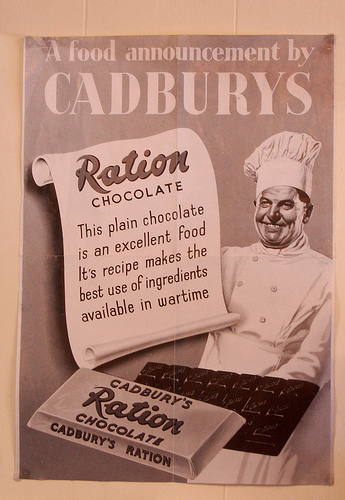 Suffice to say, with the plot made public, there were no chocolate bombs exploding in parliament. 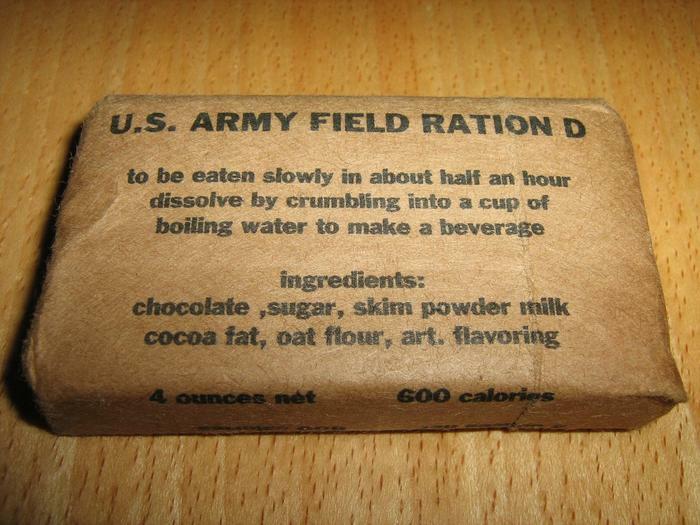 A little research on my behalf also revealed that chocolate wasn’t the only item that the Nazis were planning on using to disguise explosives. German saboteurs also utilized tinned plums, throat lozenges, shaving brushes, batteries, wood, and my personal favourite – stuffed dogs. I can’t imagine how the latter would even work. I’d like to finish by thanking everyone who contacted me after my Darrell Lea article. It was incredibly touching and I very much appreciated it.